Good news! 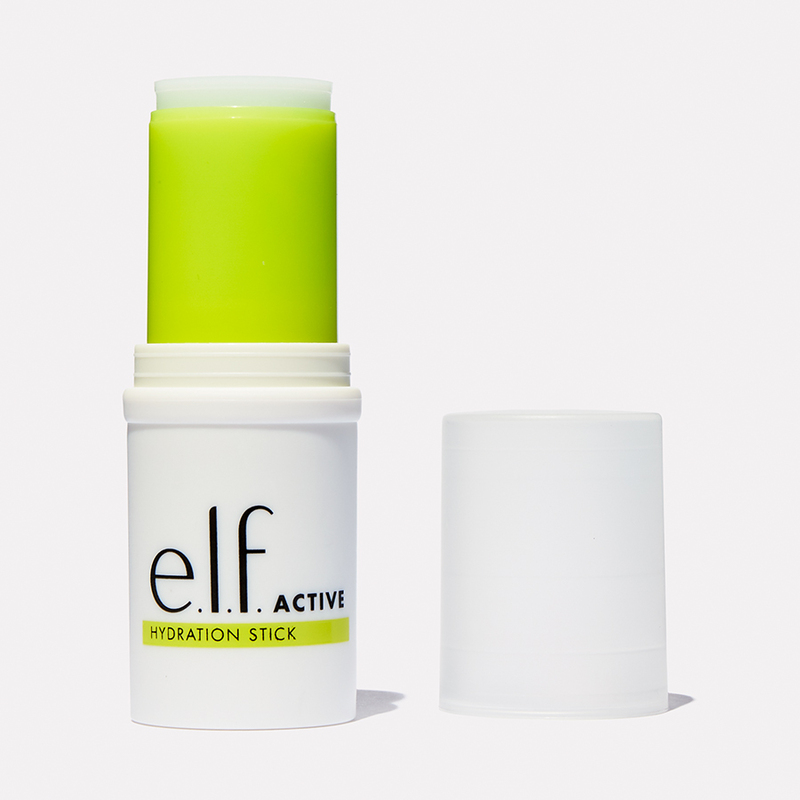 More and more beauty brands are creating products for active women like us. About a year or so ago, we started to see the athleisurewear trend creep into the beauty industry and now it's taking over (check out Jeannine's TV segment featuring the trend here). Here are some of our favorite products to use before, during and after a workout. Looking for the perfect way to have a fast cool down when running out of time to go from the gym to work? Well, you are in luck! 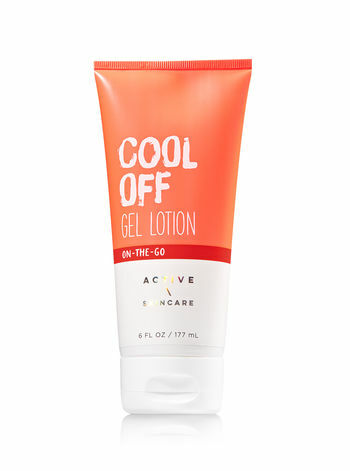 This Cool Off Gel Lotion keeps your skin feeling cool and super soft all day long. Combined with conditioning aloe and soothing cucumber extract, it absorbs quickly and moisturizes as fast as it refreshes. Designed to be a high-performance skin care and makeup essential for your highly active life, this post work out face powder instantly neutralizes visible post-workout redness. If you're into that post-gym flush, say goodbye to brushes and sponges, and hello to Birch Box’s easy-to-use pen that makes it easier than ever to get perfectly rosy cheeks. The breathable, oil-free gel formula allows it to seamlessly sink into skin—without clogging your pores or streaking. It delivers a gentle cooling sensation, which is nice pre or post workout. Though it only comes in two shades (a deep berry and vibrant pink), they're universally flattering. 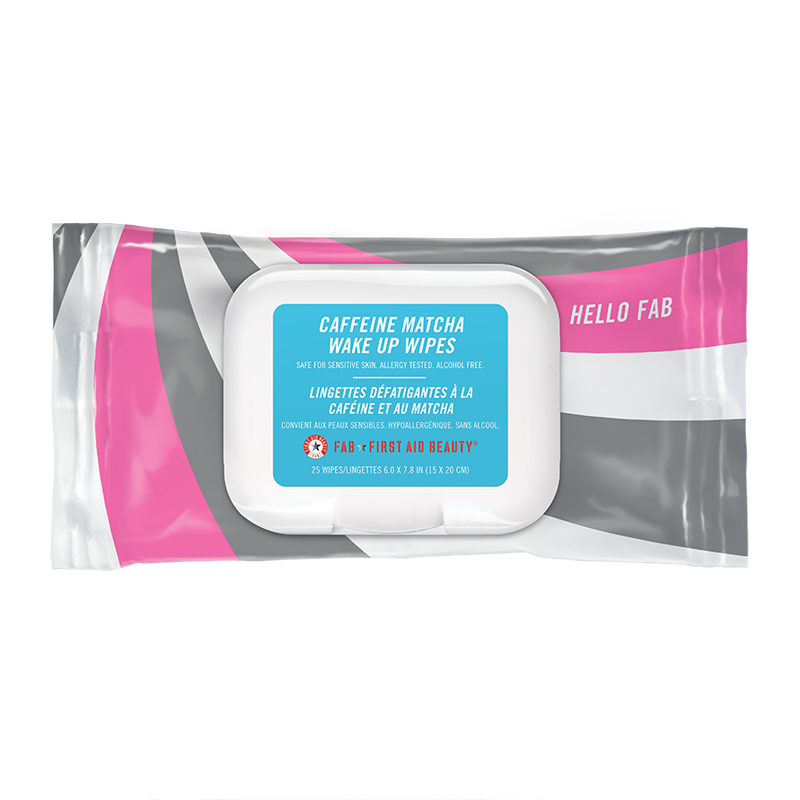 Formulated with cleansers, matcha tea, Vitamin C, aloe vera and caffeine, these portable wipes leave your skin looking and feeling completely clean and refreshed. They remove dirt, excess oil and makeup, while hydrating, reviving and helping protect skin against environmental aggressors. Perfect for removing your makeup before the gym or to cleanse afterwards. Yuni’s shower sheets are a triple threat. They cleanse, refresh and deodorize when you’re on-the-go. No time to shower? That’s no problem! A 12-pack of large, individually wrapped, soft, waterless body wipes provide a clean, just-showered fresh feeling. It is ideal for post-gym, yoga practice and outdoor use. 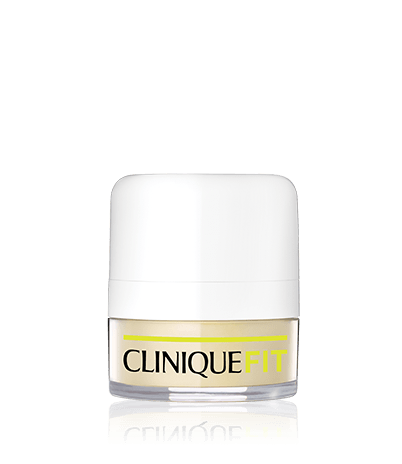 Refresh and hydrate whenever your skin needs a boost with this soothing, sweat-resistant balm. Infused with Shea Butter, Cocoa, Aloe, and Grape for an instant cooling sensation. Its lightweight formula prevents skin from feeling sticky, leaving it smooth and sweat-free.